Respect our Hosts — We would like to use these facilities again, so please behave in a way that makes it easy for us to do so. Please stay off of the baseball in-fields to ensure that we don’t damage those fields. The sites have requested that we not strike any ball into fences. Also, please pick up all trash before leaving a field or your tent area. Many hands mean little work for us all. Thank you. Support – This is a rated “G” event. Please use “G” rated language only, as there are young athletes and families on-site. 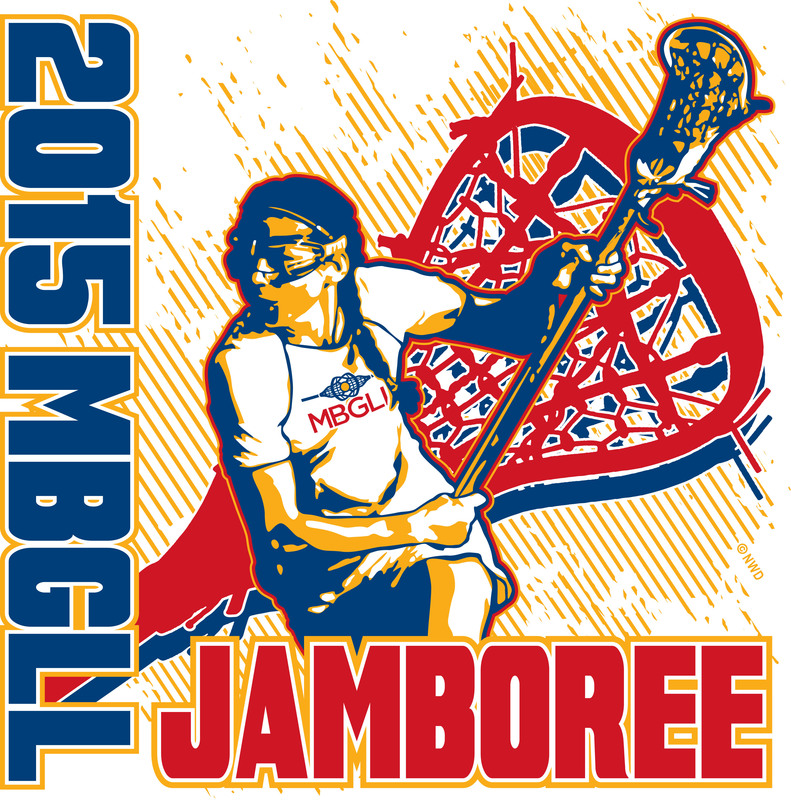 2015 Jamboree Cancellation Policy - Space is limited at MBGLL’s Jamboree. Therefore, MBGLL charges a $50 or a $100 per team cancellation fee to cover administrative costs if a team wishes to withdraw from the Jamboree after having registered. Please know that MBGLL is willing to work with a team to change a time slot to avoid the necessity of a cancellation. No refunds are issued within two weeks prior to the jamboree. Threatening Weather — MBGLL’s Jamboree will take place unless the weather is REALLY bad or playing will damage the fields. Check this website for the latest schedule information in case of bad weather. It will have up-to-the minute information. Please don't call the site managers...with over 200 teams and almost 4,000 girls playing, they are not able to handle the load. Tent Area – There are designated team tent areas at both sites. (See the field map for locations.) Because of safety concerns, we ask that you not use grills at the facility. Pets – You may bring pets to both sites. Please carry plastic bags with you to clean up after your pets. We don’t want our players to step in any surprises with their cleats. All pets must remain on leash at all times while on-site. Pets are not permitted on turf fields or at Tabor Academy. Tents - This year we have team tent areas set up at each site and are tying to keep all tents located there. This will help to give the jamboree a festive feel. The areas were also selected to keep players away from busy roads. Running water is available at both locations in the bathrooms (in case you run out). However, the bathrooms are small. Please bring plenty of liquid for your teams. On-site vendors will sell their wares. In Chelmsford there is an on-site concession vendor that will sell breakfast/lunch/dinner. Of course, snacks are also available. Please support our vendors and visit their booths. There is frequently a breeze at both sites’ fields. Please make sure that your players bring plenty of layered clothing to keep up with the changing climate.